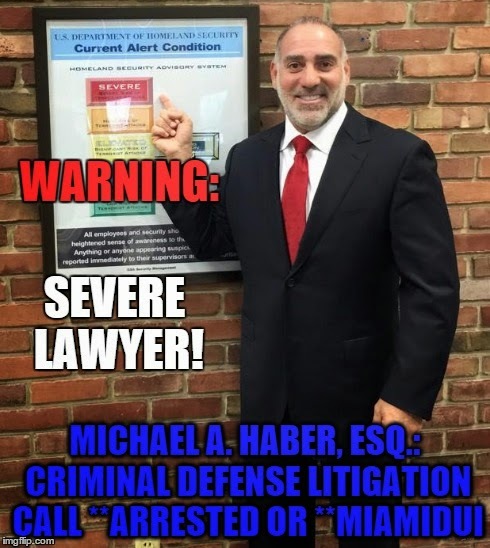 Colombian native Ivan Vidal Forero was arrested at JFK airport in New York after arriving on a flight from Bogota with some undeclared property. 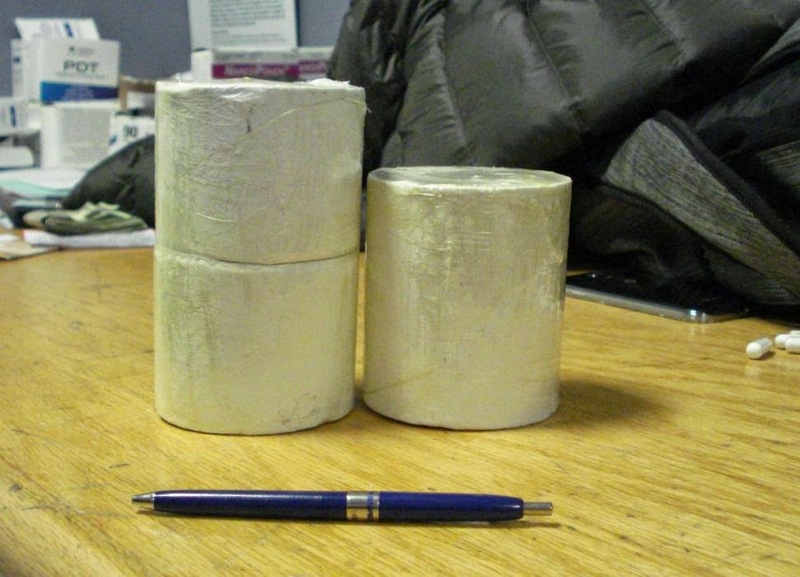 The picture below was provided by U.S. Customs & Border Protection which removed these cylinders of heroin weighing approximately two (2) pounds and with an approximate street value of $61,000.00 from Forero's underwear on April 1st, 2015. 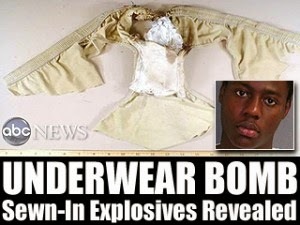 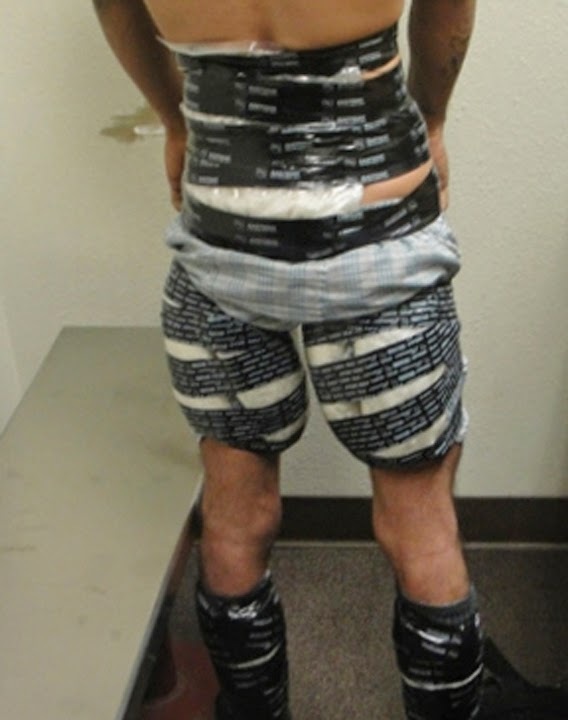 Forero wasn't the first to get popped trying to smuggle contraband inside of his underwear and he won't be the last.